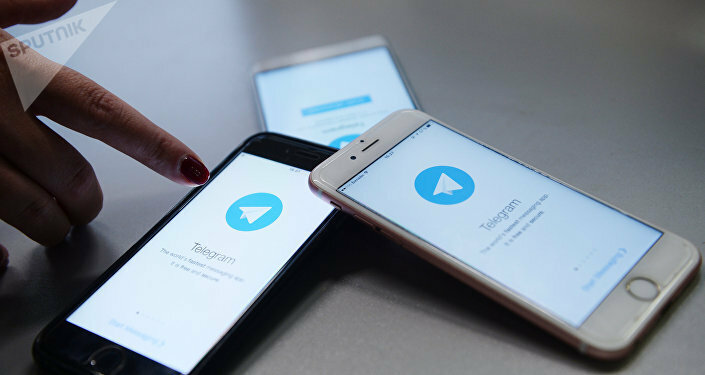 In early January, the TechCrunch website reported Telegram’s plans to launch its own blockchain, the “Telegram Open Network” (TON), platform and homegrown cryptocurrency. While the SEC filing did not disclose the names of any investors, Russian media outlet Vedomosti revealed that Sergei Solonin, CEO of Russian payment service provider QIWI, had invested $17 million, also reporting that David Yakobashvili, co-founder of Russia-based dairy product company Wimm-Bill-Dann, admitted to investing $10 million in the much-anticipated project. Furthermore, a source ostensibly close to the Russian billionaire Roman Abramovich, told Vedomosti that he had invested as much as $300 million, although another source claimed the sum was closer to $20 million. In January, some of Silicon Valley’s leading investors expressed interest in the initial coin offering (ICO) by Telegram, offering $20 million in investments. The company is said to be seeking to raise $1.2 billion to build a virtual economy within the app and create its own blockchain-based payment platform, “the Telegram Open Network,” that will offer participating business full access to its large audience via advertising exchange and virtual storefronts where its native cryptocurrency, dubbed Gram, will be used for payments.